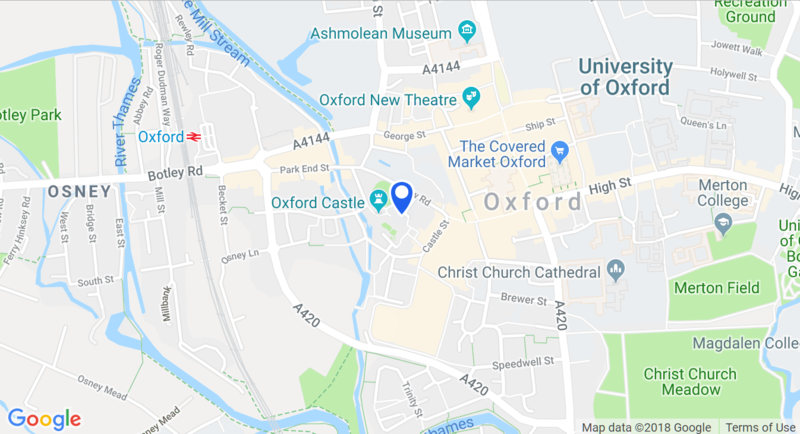 The Oxford Castle Quarter is the perfect place to eat in Oxford's historic city centre. With a range of resturants, cafes, bars and pubs, you can have a lively night out or a quiet cuppa. Whatever takes your fancy.